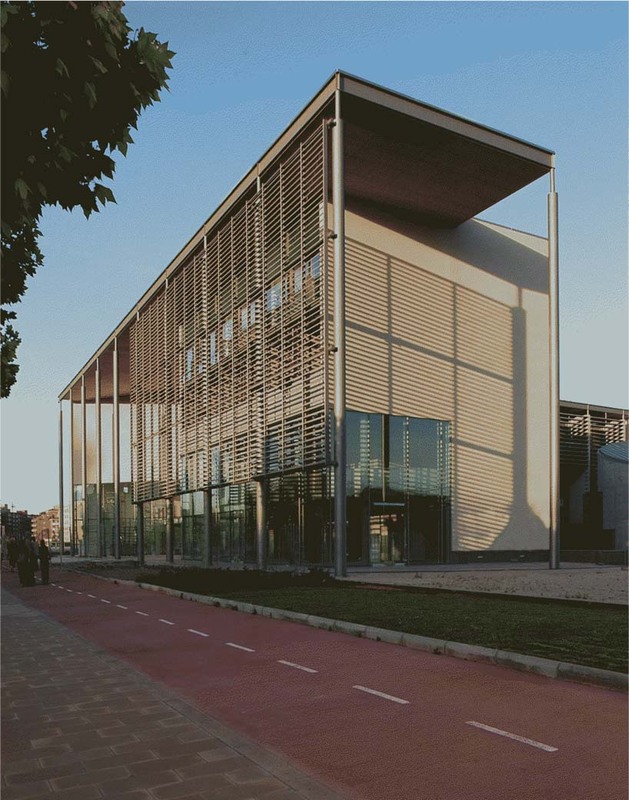 El Simposio Internacional se desarrollará en dos centros localizados en el Campus de la Universidad de Lleida (Campus de Rectorat- Facultat de Lletres) y Campus de Cappont. 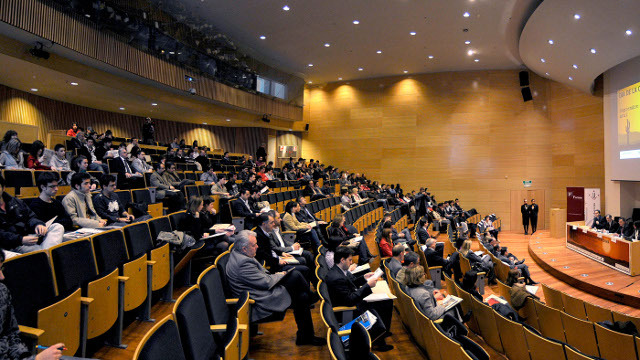 The Internacional Symposium will take place at two centres located on or near the main campus of the university. 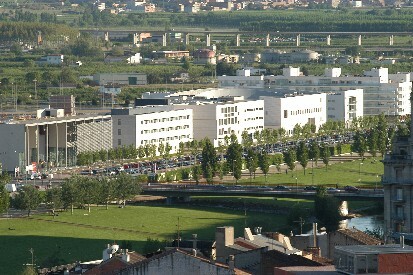 These are the Main Building of the university (Rectorat-Facultat de Lletres) and the Campus de Cappont. Lleida se encuentra en una importante nudo de comunicaciones vía y transportes que conecta las carreteras españolas con el resto de Europa y del Mediterráneo. A la ciudad y al área metropolitana de Lleida se puede llegar fácilmente desde Barcelona por carretera y ferrocarril. Por otra parte, existe un tren de alta velocidad (AVE) que conecta Madrid y Barcelona a través de Lleida. 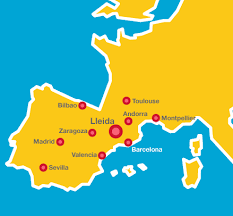 Lleida is located in an important communication and transportation crossroads connecting Spanish roads with the rest of Europe and the Mediterranean. 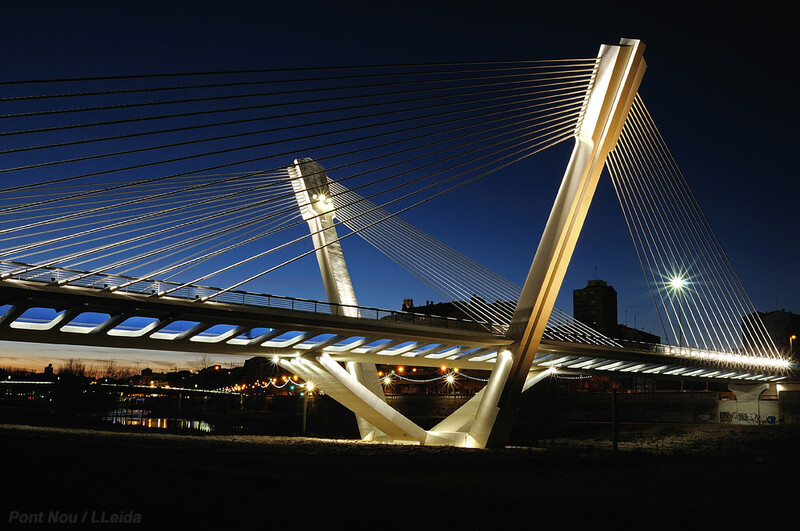 The city of Lleida can be easily reached from Barcelona by highway and railway. 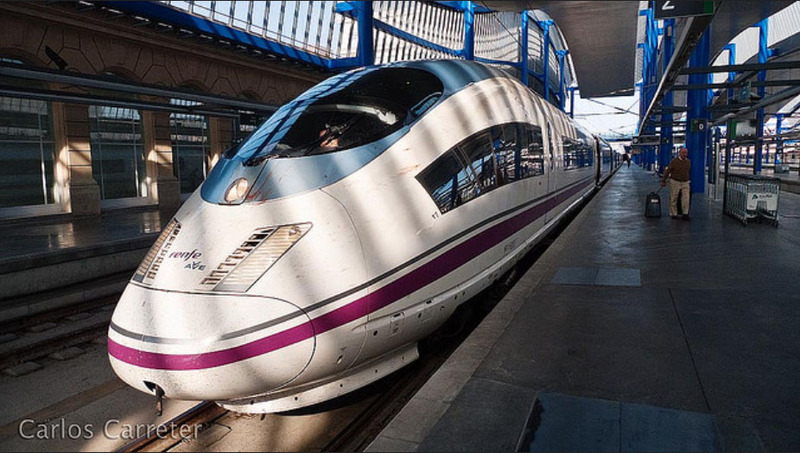 Moreover, there is now a high-speed train connecting Madrid and Barcelona through Lleida. Desde el Aeropuerto de Barcelona (el Prat) hasta la estación de Sants (Barcelona) en tren. De Reus/Tarragona a Lleida en tren. Desde Girona a Lleida en autobús (“Eix bus“). From Barcelona airport (el Prat) to Sants station (Barcelona) by train. Para aquellos que llegan en coche, hay varias alternativas. Desde la frontera francesa en La Jonquera la ruta más fácil es seguir la autopista AP-7 (peaje) hacia Girona y luego seguir l’Eix Transversal, una nueva autovía, hasta Cervera y, desde allí, por la A-2 (autopista libre a Lleida). La alternativa es seguir la AP-7 al sur de Barcelona y luego tomar la AP-2 (dirección Lleida / Zaragoza). Esta ruta es autopista de peaje. La ciudad está bien comunicada con el resto de la provincia: la A-230 se dirige a Val d’Aran y Vall de Boí y la C-1313 va hacia La Seu d’Urgell y Andorra. For those who arrive by car, there are several alternatives. From the French frontier at La Jonquera the easiest route is to follow the AP-7 (toll) motorway to Girona and then follow the “Eix Transversal”, a new fast road, to Cervera and from there by A-2 (free motorway to Lleida). The alternative is to follow the AP-7 to south Barcelona and then take AP-2 (direction Lleida/Zaragoza). This route is all motorway, but it is all toll. 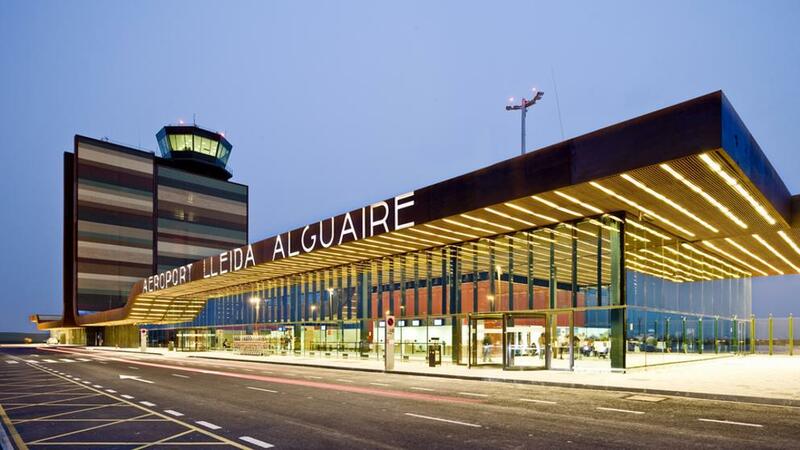 The city is easily communicated with the rest of the province: the A-230 goes to Val d’Aran and Vall de Boí and the C-1313 goes as far as La Seu d’Urgell and Andorra. 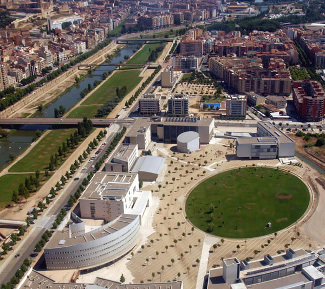 Lleida is an easy-going university city of a region of 400.000 inhabitants. 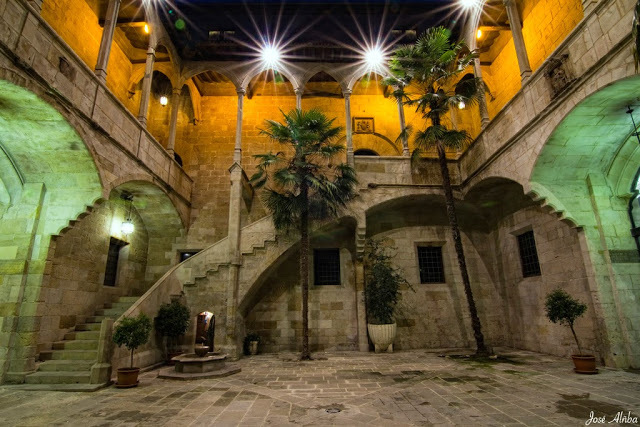 Ancient Cultural Heritage and fantastic Natural Landscapes converge in this city crossed by the Segre river. 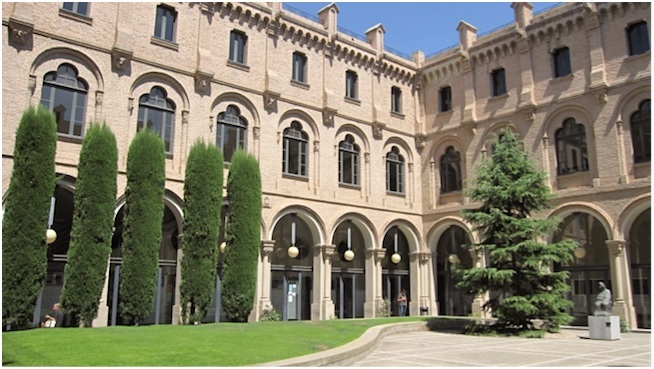 The weather in Lleida has the classical 4 differentiated seasons, although temperatures are milder and proper of the Mediterranean South of Europe, so in the summer afternoons you will need to find solace under the shade of the campus trees. 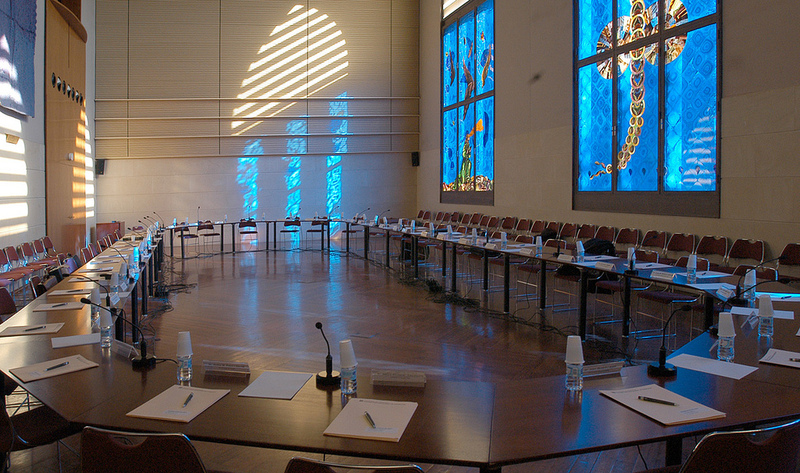 In Lleida it is easy to move around on foot, because of the layout of the city. 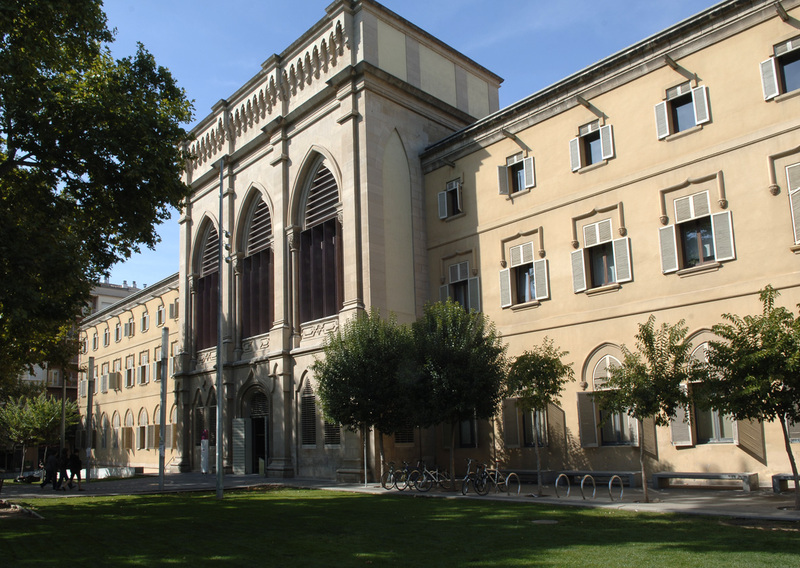 However, some campuses are located outside the city centre. To get to these campuses, students can take a bus. Information about lines and timetables is available on Autobusos’ de Lleida webpage. Accommodation in Lleida is affordable and accessible. Many researchers choose to share an apartment or a cottage house with other researchers or live by themselves in the city. Distances are short, and many of use commute by cycling or walking, but you can also easily park your car or arrive by bus. 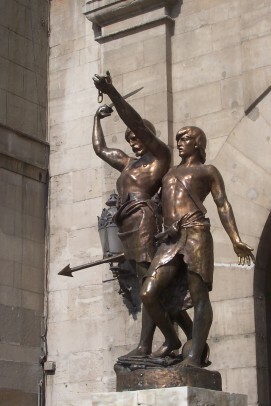 Lleida is the second more populated city of Catalonia and it’s at an hour and a half from Barcelona. Καλώς ήρθατε όλοι στο Συνέδριο μας. 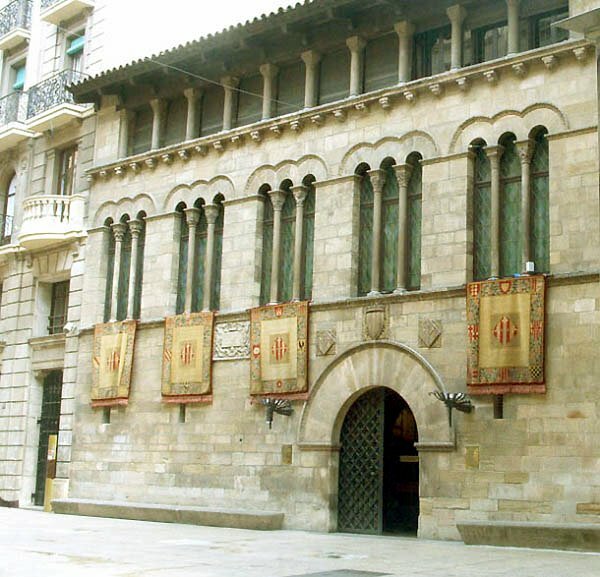 Benvinguts al XIII Simposi Internacional de la Societat Espanyola de Plutarquistes.